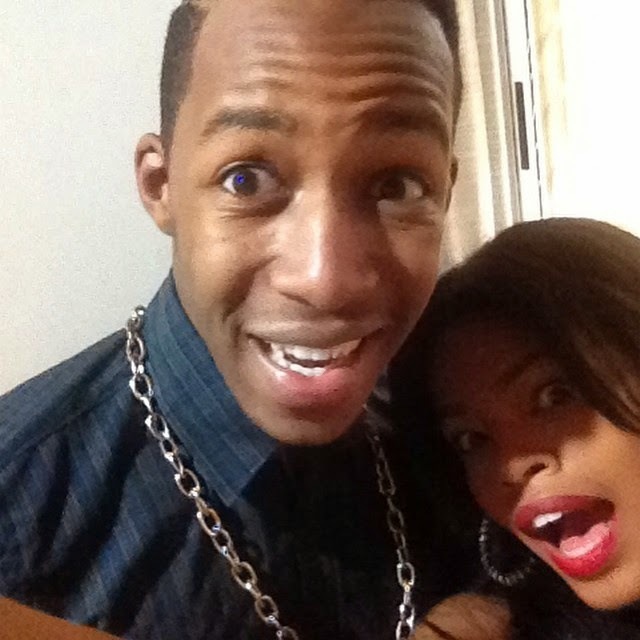 Leo ni birthday ya mshindi wa Big Brother Africa 2014, Idris Sultan. Kupitia pongezi alizopewa na swahiba yake wa Afrika Kusini, Samantha Jay, tumegundua kitu – isingekuwa tofauti ya kidini kati yao, Idris angefikiria kumfanya mrembo huyo mke wake. After the stunt you pulled on my birthday . I now feel like I need to write a poem and have it co written by the likes of Maya Angelo and post it on a Billboard .May her soul rest in peace . But since she’s not around I figured I only have my ‘talents’ and honesty to depend on . Happy Birthday !!! The day we met properly was the day you asked me if I’ll marry a Muslim and I said no while laughing deep down cause I knew you were Muslim you then walked away and said kill yourself . I knew then even though we in a show nothing about you was scripted. You are one of the most sincere, genuine, kind hearted , funniest ,humbled sinners I know and even though you can be a douche sometimes I appreciate that. You’ve become a part of my life and I can’t go a day without talking to you, most of the time one telling the other ‘Kill yourself” You make me laugh even if I don’t want to. You have my back even when i don’t expect it or feel I deserve it. You show me right from wrong.